Used our Repair Care system on one of your favourite projects? We want to hear from you! 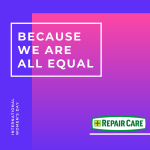 At Repair Care, we are proud to celebrate International Women’s Day. 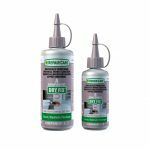 Introducing a smaller size to our best selling DRY FIX® primer range. DRY FIX® UNI Small is the perfect must have in any joiners toolbox. 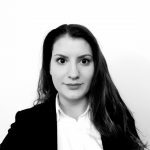 As our new Sales Admin Support, Fay will most likely be the first person you speak to when you call our office for any sales, orders or technical enquiries. 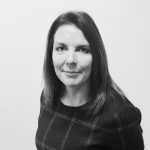 Our UK team continue to grow as we go into 2019 with a new General Manager, Bonita Gray. It is that time of year again! We would like to inform you of our operational opening hours in the upcoming Christmas period. The Benefits of Timber Vs PVC-U Frames? 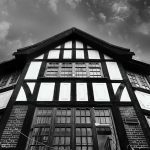 uPVC has become the de facto material for window and door replacement for years but let’s look at the environmental and economical issues between uPVC and timber frames window. This year we have introduced two new services with the aim to save money for housing organisations. With recent changes to the housing market, housing associations are now looking to review their plans to make them more cost effective.